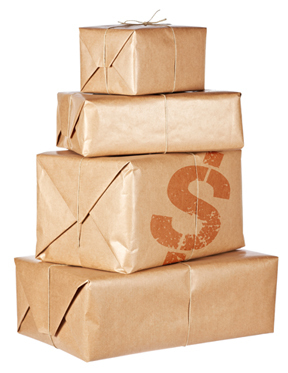 The Minimum and Maximum Order Value for your shipping rules with Advanced Shipping Manager will come in handy when you set different pricing tiers for charging different rates for individual shipping rules. With a minimum/maximum order value rule, you could charge using a table rate for orders up to $200, but charge a real-time rate for all orders over $200. This kind of flexibility makes it easy for you to customize your shipping rates and rules to maximize accuracy and efficiency in your e-commerce store.